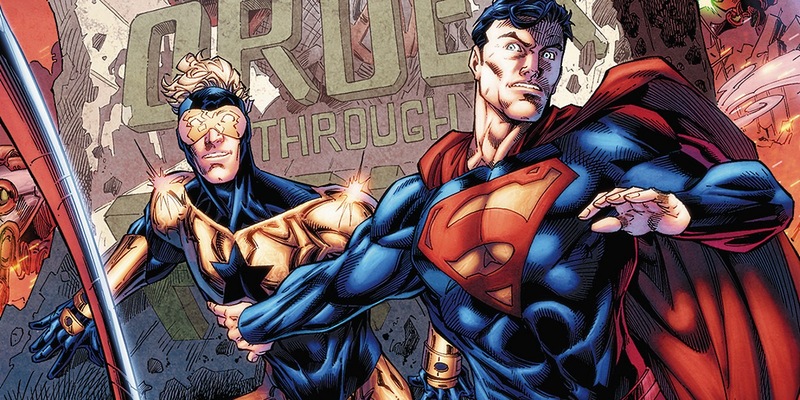 After years without him, the time has come for Booster Gold to return to a starring role in the DC Universe. Fans of the famously brash time traveler have been hoping to see a starring role revealed in the events of the Rebirth mystery, but have so far had no such luck. That may be about to change, and not only for the reasons that DC is openly advertising. But at least officially, Booster Gold will arrive on the scene when Superman decides to travel back in time to witness the destruction of his home planet, Krypton. This entry was posted by Screen Rant on December 6, 2017 at 9:06 am, and is filed under TV News. Follow any responses to this post through RSS 2.0. You can skip to the end and leave a response. Pinging is currently not allowed.